At Southwest Environments, we understand that a great lawn is a hard thing to achieve. 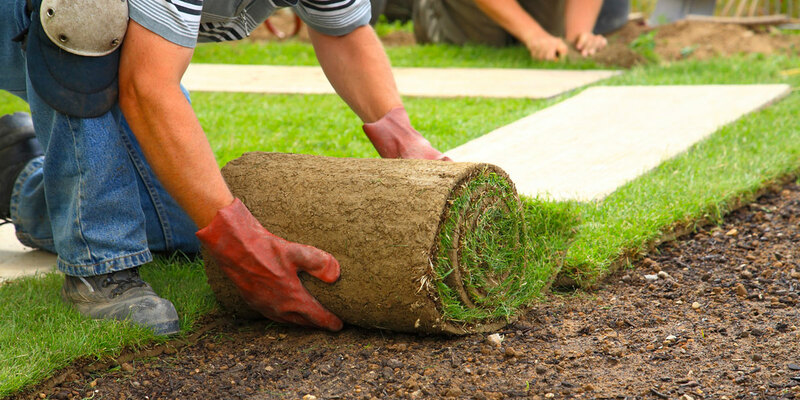 That’s why we take a thorough, meticulous approach to our sod lawn services. Our skilled installers do more than just lay sod; they take the time to teach clients like you how to maintain this valuable investment. And because we value our customers, we keep our rates reasonable without skimping on quality.